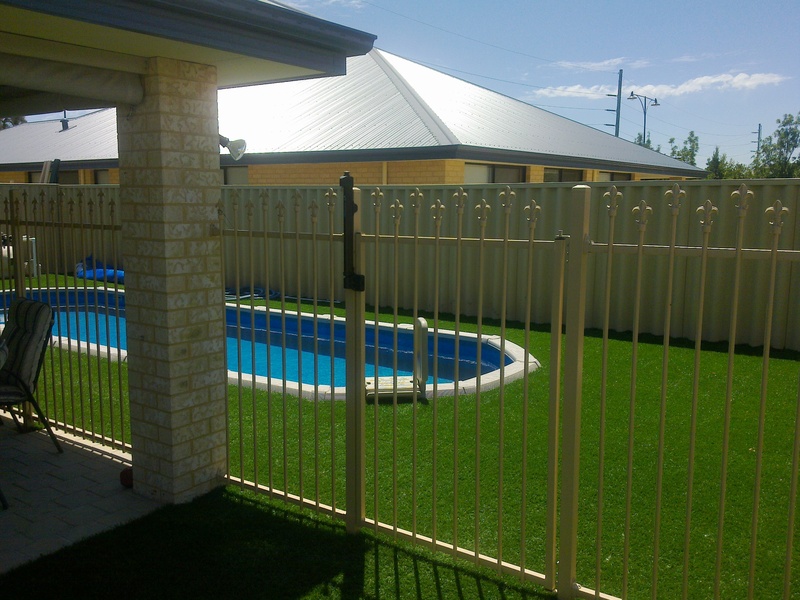 A swimming pool is a major investment and attraction to anyone’s home and the pool fencing chosen should not only provide security and safety but should also enhance the area and add value. 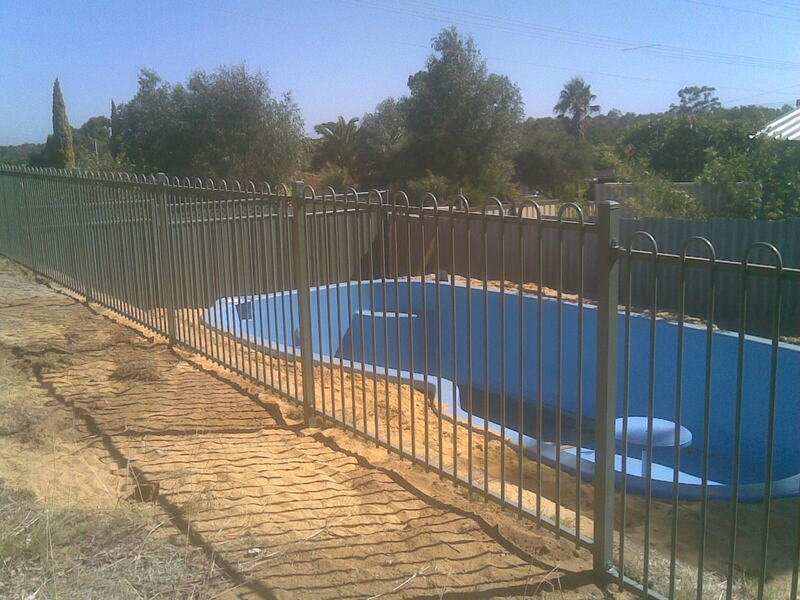 All our pool fencing is guaranteed to meet the Australian standards and pass council approval. 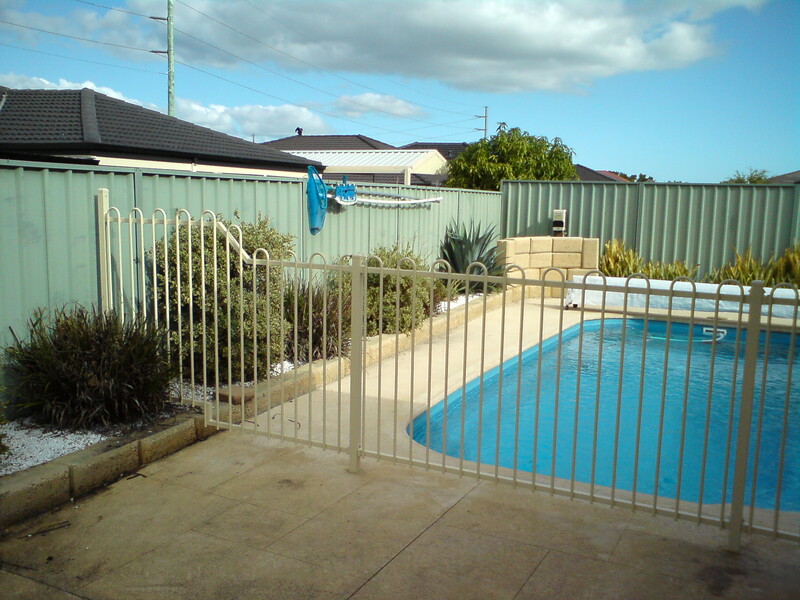 As all pool area requirements are different all our tubular pool fencing is made to measure to suit your particular requirements. 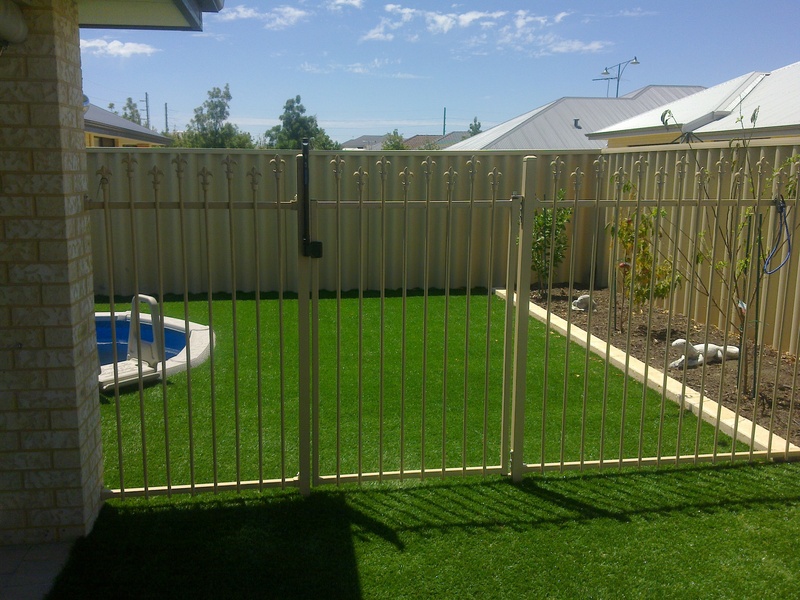 All fencing is powder coated to a color of your choosing and comes in a range of different styles or you can create your own style which we will have made for you. 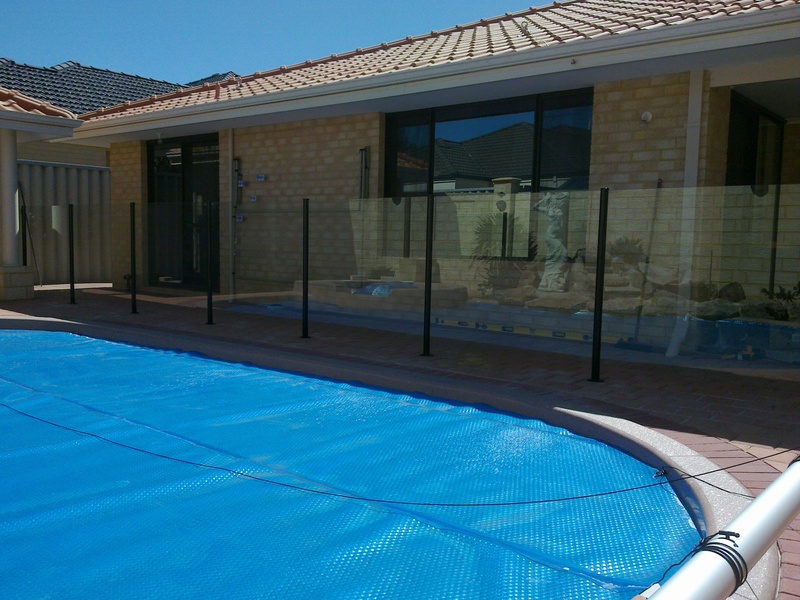 It looks good , adds value and allows you to have a clear view of the swimming pool and anyone in it. 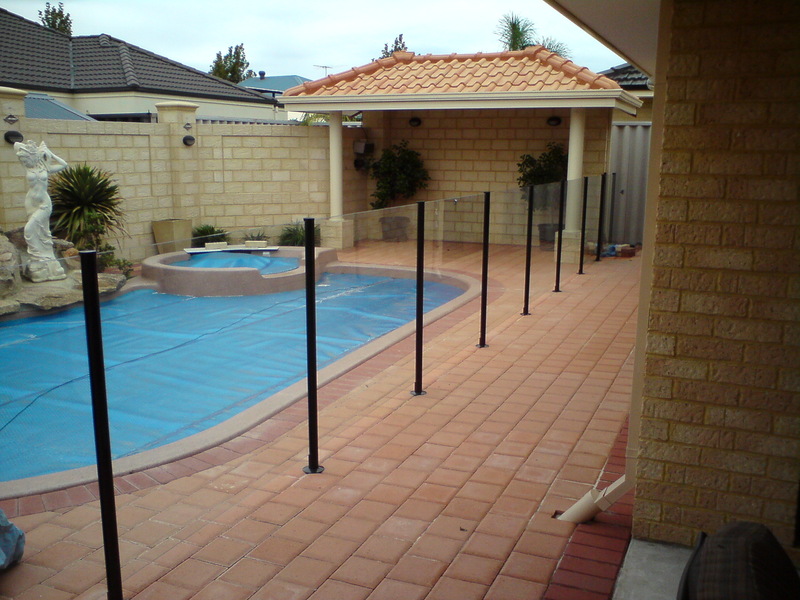 We use a semi frameless glass pool fencing system which can be installed on decking , paving or limestone. 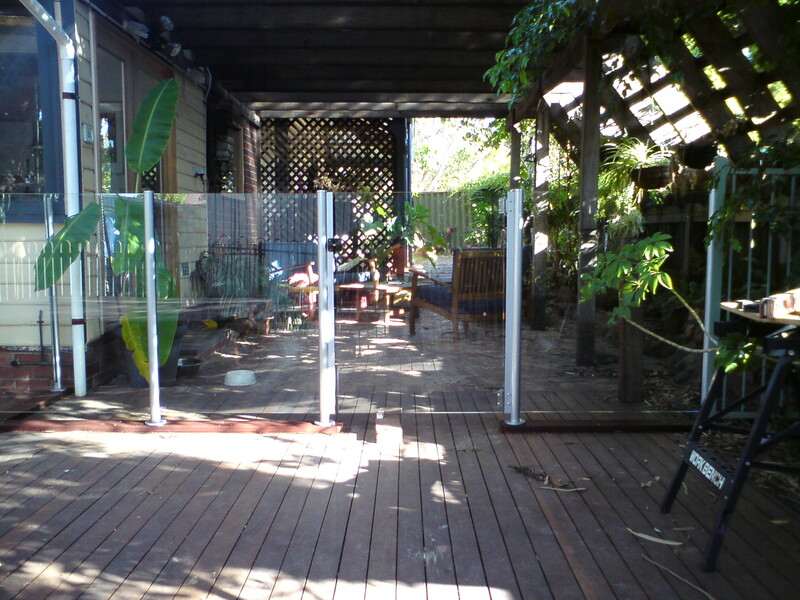 Panels can be manufactured to meet any requirements such as steps or slopes. 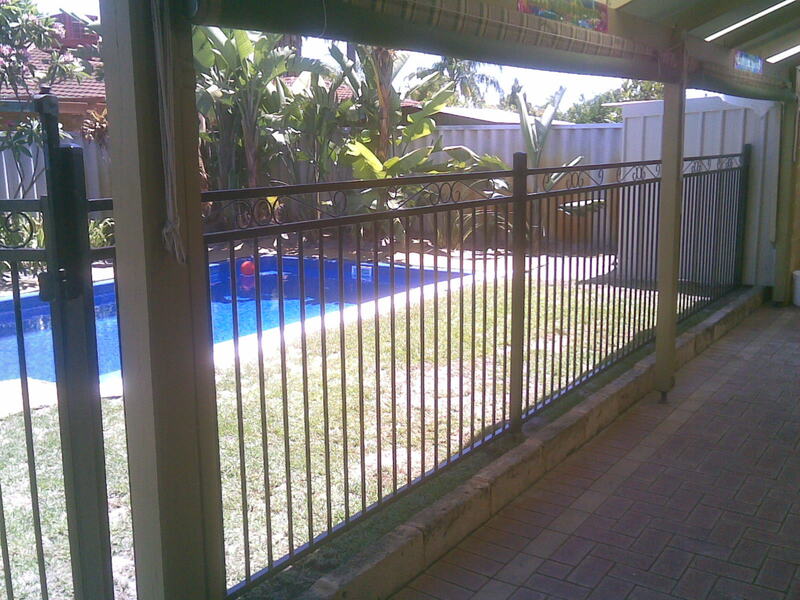 All posts are aluminium and powder coated to a color of your choosing. 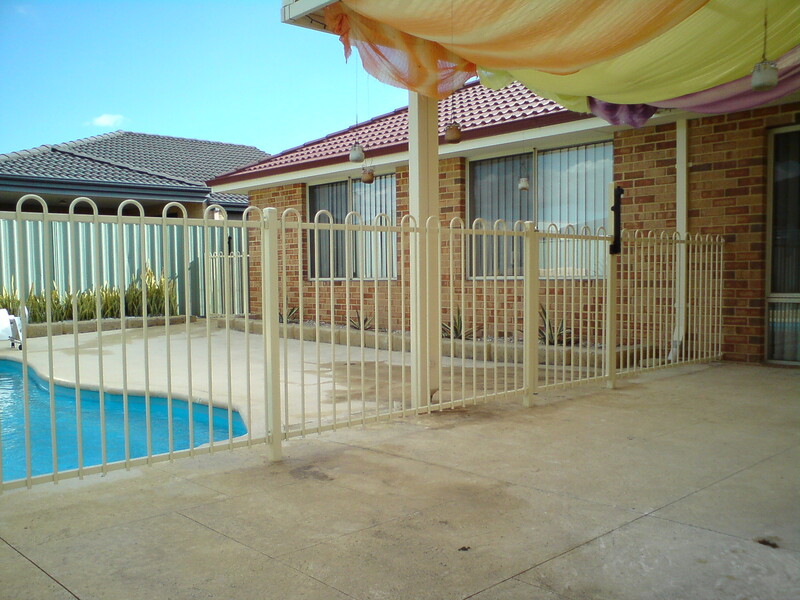 The fence looks fantastic! We are very pleased with the result.